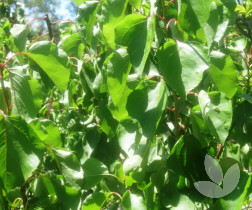 This is a relatively fast growing, small tree with a spreading, rounded canopy. 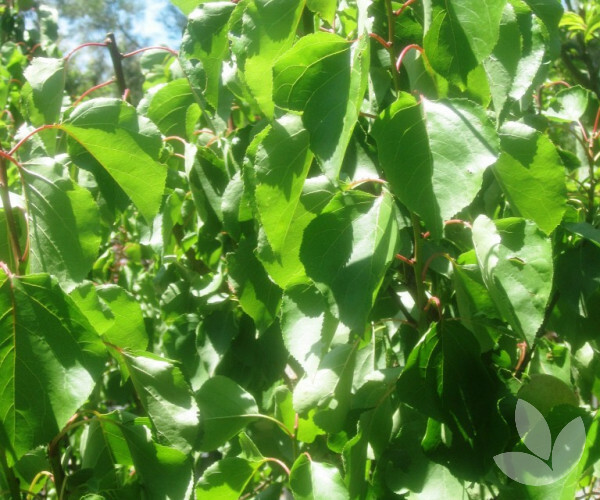 It's leaves are heart shaped with serrated margins. 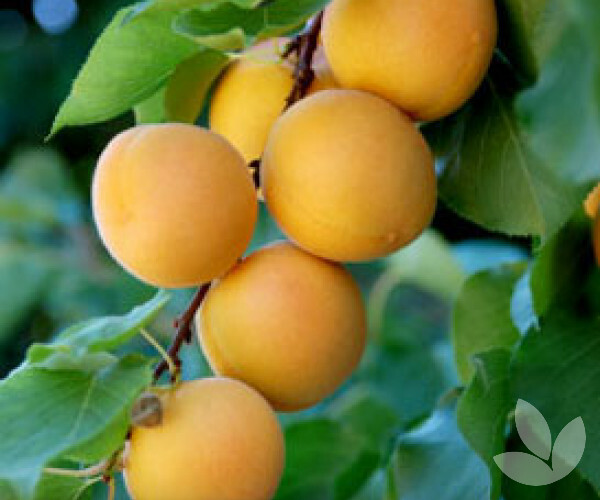 Pinkish white blossoms appear in spring, followed by large, yellow apricots which ripen in mid to late summer. 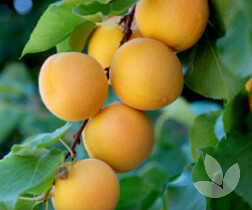 The fruit is sweet, rich and juicy and considered to be one of the best apricots for flavour. 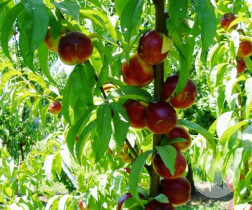 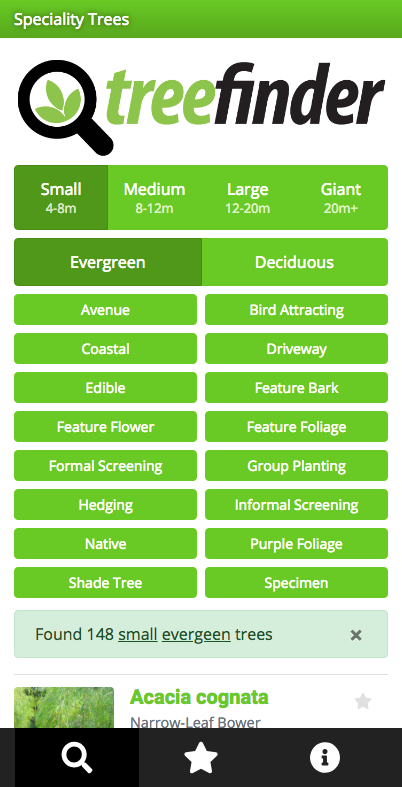 Although this variety is self-fertile, it would benefit from planting two or more varieties to produce a better crop. 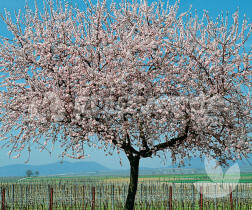 As a feature tree and for production of fruit, this is a good selection. 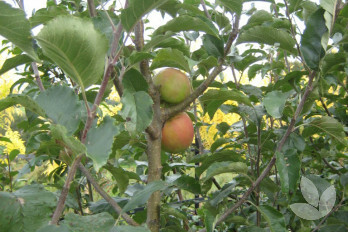 Always prune in autumn so that pruning wounds heal quickly.